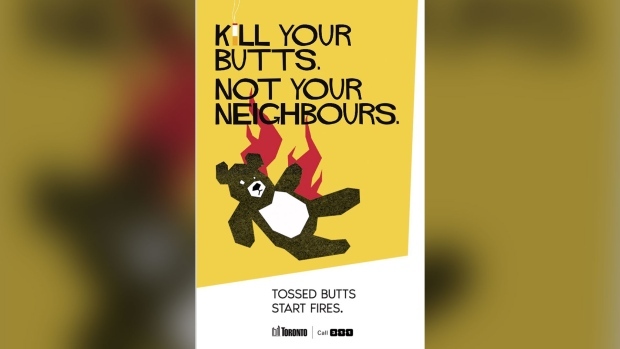 Toronto's fire service has launched a campaign to reduce blazes sparked by smouldering cigarette butts tossed from balconies. Chief Matthew Pegg says there were 51 such fires across the city last year, and another 28 this year caused by people launching cigarette butts off their balconies onto others. He says the fire service is targeting Parkdale, a west-end neighbourhood, where data shows the leading cause of fires is careless smoking. The campaign includes advertisements that will go up throughout the neighbourhood that read "don't be a flicking idiot" and "kill your butts, not your neighbours." Pegg says fire education officers will also go door-to-door in the neighbourhood to deliver the message. He says seven people have died due to fires in the neighbourhood over the last five years. "Simply put, we are asking smokers to stop flicking their cigarette butts," Pegg said at a news conference in Parkdale. "If a still-smouldering cigarette lands on or near combustible material, including planter box soil, peat moss, balcony furniture, couch cushions and many other item found on our modern balconies, it can easily start a fire, can destroy property and place lives at risk." 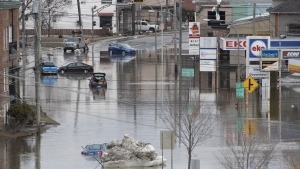 Pegg said the ads will appear in transit shelters, condominiums, apartment buildings, rooming houses, restaurants, bars, construction sites and across social media. "This campaign is bold, different and hard hitting," he said. "It is vastly different from gentle and generic messaging that has been used in the past." 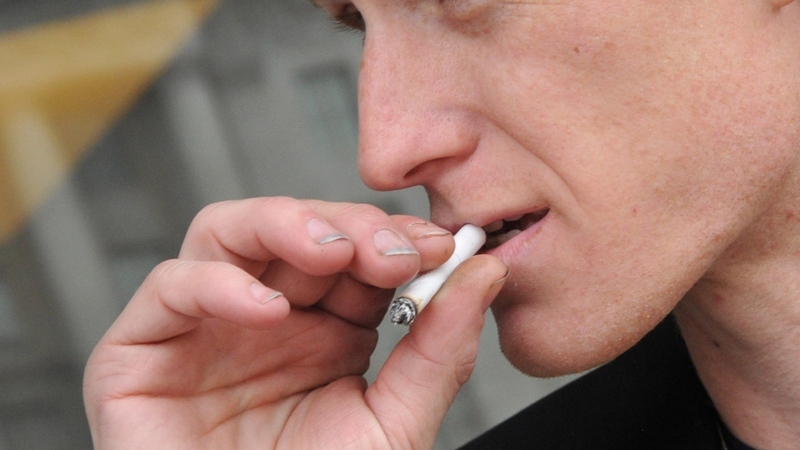 Pegg said he wants smokers to extinguish their cigarettes before discarding them. "I am very serious about preventing these unnecessary fires and for preventing the incredible risk to the lives and safety of the occupants of the building where these fires occur, not to mention the immeasurable risk to our firefighters when they must fight these preventable fires," Pegg said.